The new Overfinch Range Rover Velar has been revealed alongside a selection of brand new customizable options to make it easier than ever for enthusiasts to create their perfect car. 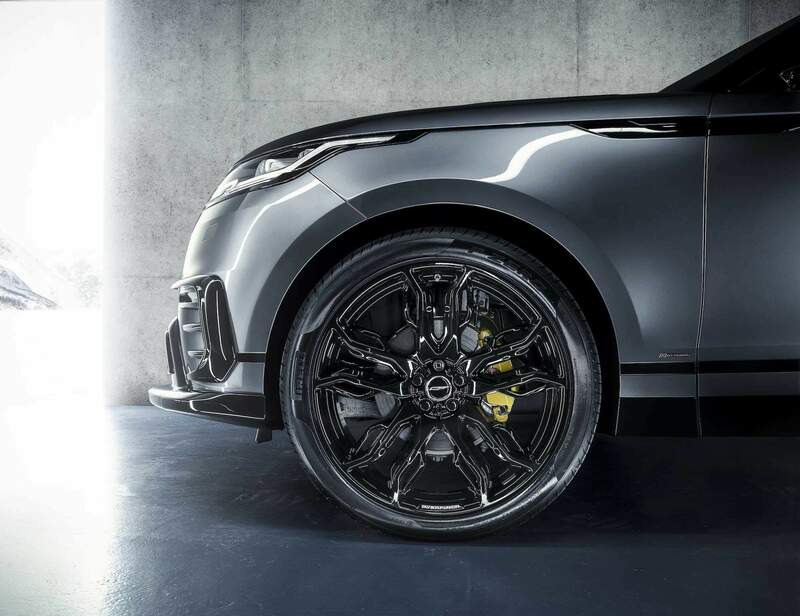 The vehicle-enhancement specialists, who are solely dedicated to working on Land Rovers and Range Rovers, describe their interpretation of the Velar as “Redefined”. 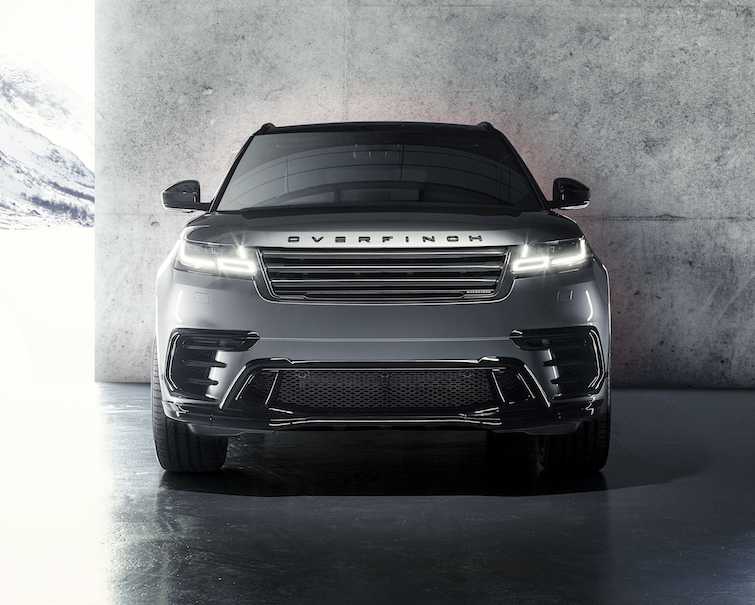 Their enhancement package is designed to make it instantly recognizable as an Overfinch model with a minimalist exterior while taking nothing away from the original concept. 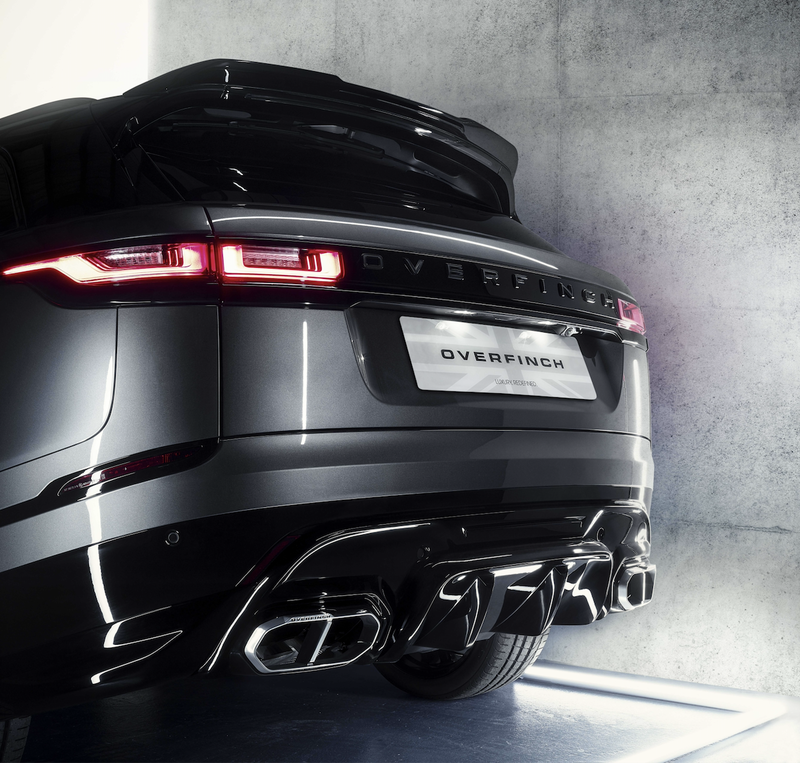 For the first time, Overfinch are offering customers the opportunity to select individual upgrade components to suit their own taste and style. A full offering compromizes of a carbon fiber grille, a front splitter, fog light apertures, a spoiler, rear diffuser with branded tailpipes, and 22” alloy wheels. Although all offered in the company’s renowned visual carbon-fiber, parts are also now available in state-of-the-art Technical Composite, a lightweight material finished in high gloss black for a luxurious aesthetic. The new range of options are also available to current Range Rover Velar owners with parts delivered to their door and fitted by a network of recommended partners. Those who are not willing to wait can order a readily-converted Velar direct from Overfinch. 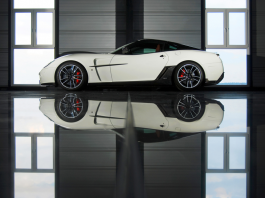 As always, Overfinch are welcome to bespoke commissions with every last detail remaining the choice of the customer. This includes the chance to create your very own upholstery from the finest leathers and veneers out of precious materials such as mother of pearl. A Range Rover Velar R-Dynamic HSE Petrol 300 with the full compliment of Overfinch’s carbon-fiber enhancements package starts from $142,350.